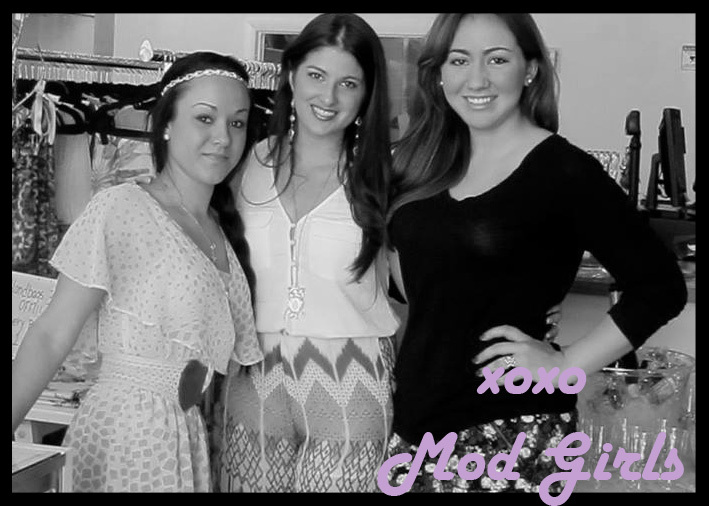 Our Blog editors are the ultimate Mod Girls, they are constantly looking for great ideas to share with all our mod girls out there!! Want to be featured on our blog send us an email at hello@lamodusa.com with your idea for our blog! 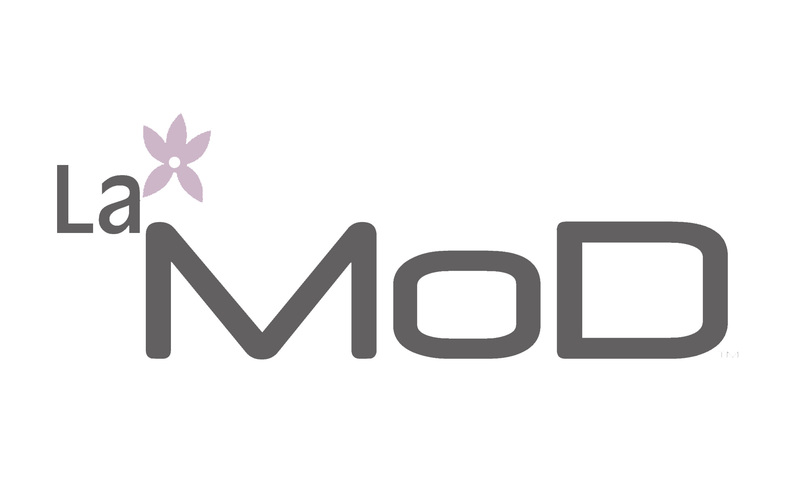 ABOUT LaMOD We are a one stop clothing and accessories store that hand picks the best fashions from top brands like BCBG to contemporary lines under $150, so our mod girls can shop freely knowing there is something for every price range all with that “uptown edge” mod girl style! If accessories is your thing shop our Hats, Handbags, Scarfs, Jewelry,Umbrellas, shoes and more! If you are looking for that perfect scent for your home, browse our selection of archipelago candles. We also have our own line of leather handbags and accessories available at our store under our namesake LaMod by Christina Brooke! Check out our Style Me gift set, where you can be your own stylist and put together the perfect gift set for your friends, family or loved ones! If you want up to the minute fashions with great prices come into LaMod and let our Mod Girl stylist help you put together a fashion forward look for your night out!